If you dream of a career in travel writing, you might quickly become discouraged by some of the information available on how to do so. In general, you’ll read that the “getting paid to travel lifestyle” isn’t all it’s cracked up to be, that very few travel writers are successful or are able to pay their bills with writing alone, and all kinds of other downers that may inch you towards giving up your dreams. But don’t. You are a MultiTalented Writer. And MultiTalented Writers don’t give up on projects easily, not just because they are always wanting to learn more, but also because they’re able to think outside the box and make connections where other people might not see them. This is where mind maps come in. Most MultiTalented Writers are multitalented in other areas of their lives as well. We tend to be people with many interests, who enjoy dabbling in many fields, whether as hobbies, employment, or side hustles. Barbara Sher calls us scanners, Emilie Wapnick calls us multipotentialites, and Margaret Lobenstine called us renaissance souls. Whatever you call yourself (if you choose to call yourself anything at all), if you are someone with more interests than the average person, you might also tend to leave projects unfinished. Not because you’re lazy or a procrastinator, but because you have so many projects on the go at once, that you simply don’t have time to finish them all. You probably also have a lot of ideas floating through your head at all times of day, and may not yet have figured out a way to use that to your best advantage. Enter mind maps. 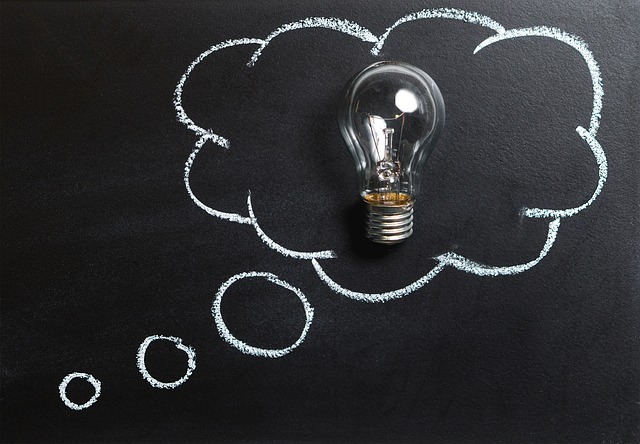 This brainstorming tool will aid you in capturing all those great ideas and turning them into a useful part of your business. 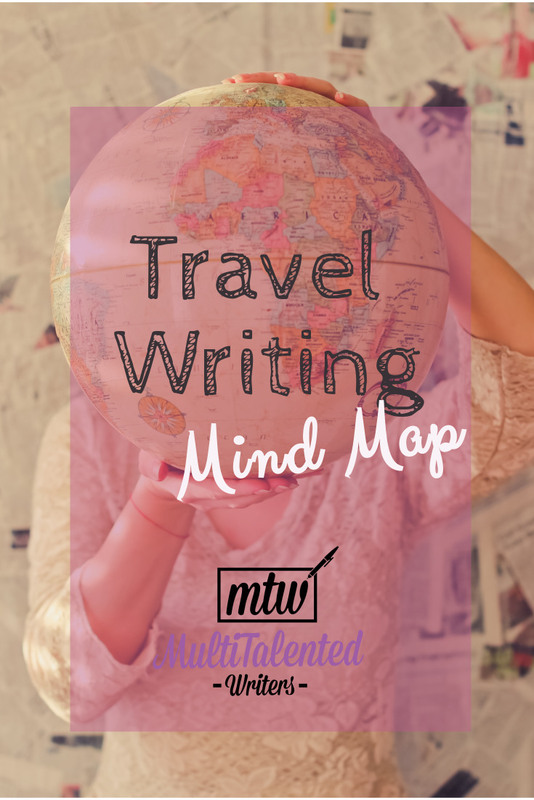 Travel Writing is a great example of how mind maps can help you in your writing career. When most people hear “travel writer,” they imagine someone who gets paid to travel around the world and write about their experiences. Although this type of writer does exist, the position is highly coveted and indeed, difficult to attain. 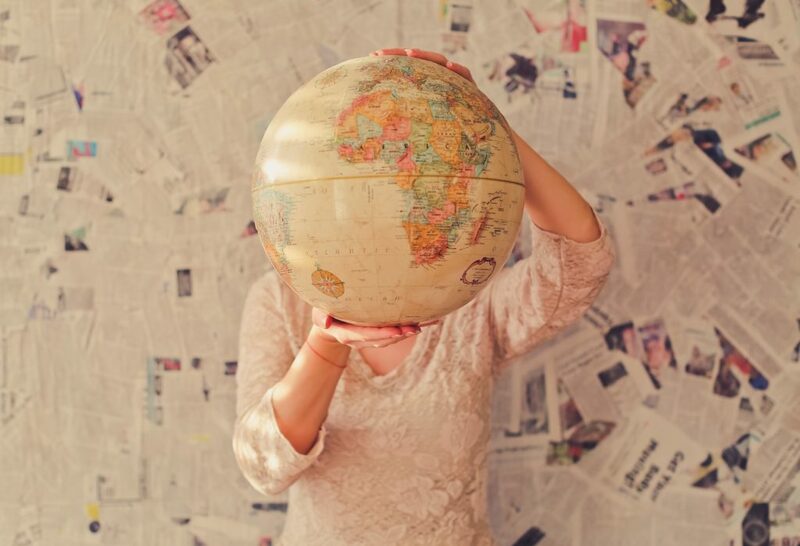 But getting paid to write about travelling can take many forms, and if you can think outside of the box to find the connections, you’ll soon be making enough to travel the world while doing what you love: writing. 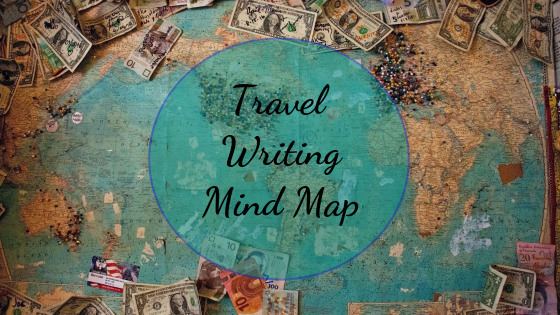 Check out the travel writing mind map below to see how many things you can connect to travel writing. Then read on to find out more. 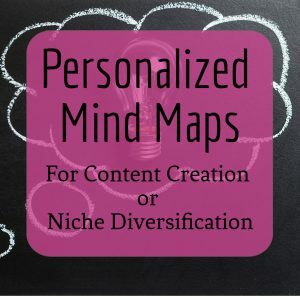 Mind mapping is a great tool to start seeing connections between themes. 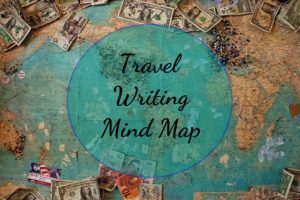 The Travel Mind Map you just saw shows you what kinds of writing can be included in the “travel writing” category. 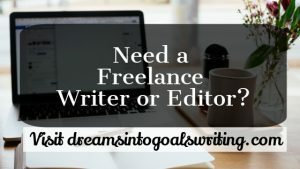 Write for enough private clients and high-profile, high-paying publications in these categories, and you can travel the world while doing what you love: writing. Since freelance writing does not require a permanent location, you can travel from place to place as you complete writing assignments. Once you realize that your clients don’t have to directly pay for your travel expenses when you write about travel, you’ll have a lot more outlets to earn from. 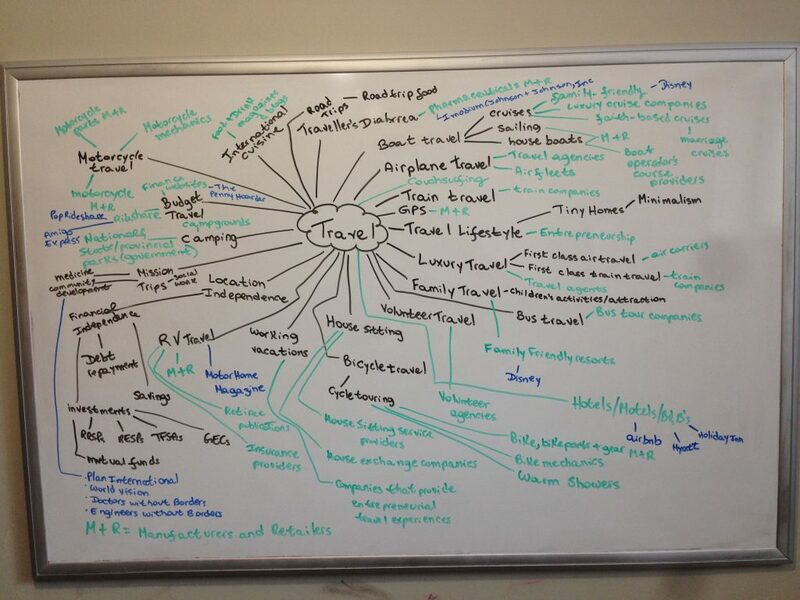 Would you like to know exactly how to use this mind map to earn clients and to get into travel publications? 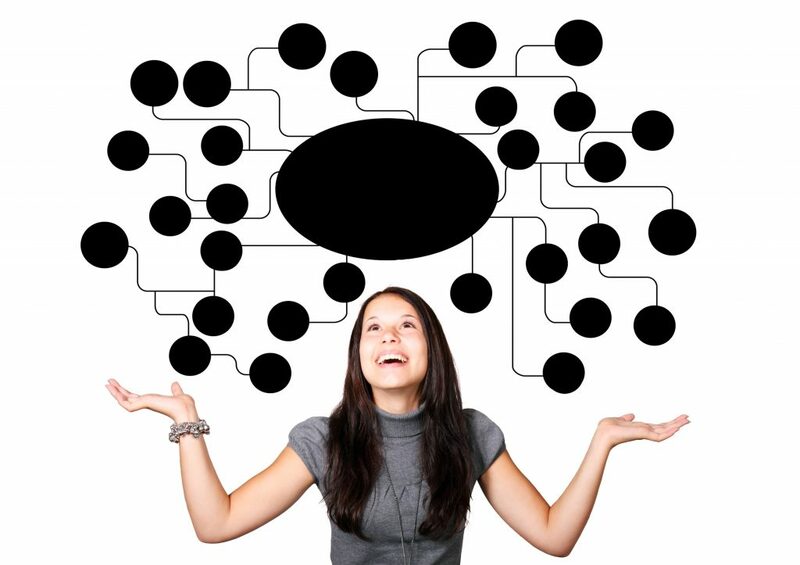 Sign up for our mailing list to get your FREE copy of Mind Maps for Freelance Writing Success!